As Insite prepares to enter its 20th year, we are proud to announce the appointment of Bren Montgomery to the role of President effective January 1, 2017. Montgomery has been with Insite Interactive since 1999, and serving as Operations Director since 2012. Talking about this important transition, Adrienne Palmer, Founder and current President of Insite stated: “I founded Insite 19 years ago. In that time Insite has evolved from my personal passion about internet technology to more than I could have ever imagined. I am so proud of all that the Insite team has accomplished, and now it is time for the next chapter. Bren is the right person to lead the team into that future.” Palmer will remain in the role of Founder and Board Member, and will continue to contribute to Insite’s success through her participation on the Board, active community engagement and client relations. Since 1998, under Palmer’s leadership, Insite has established itself as one of the top interactive firms in D/FW and has earned the trust and respect of a wide array of clients including Fortune 500 companies, mid-sized firms, startups and non-profits. The Insite team includes some of the industry’s top talents and has been recognized with hundreds of industry awards. 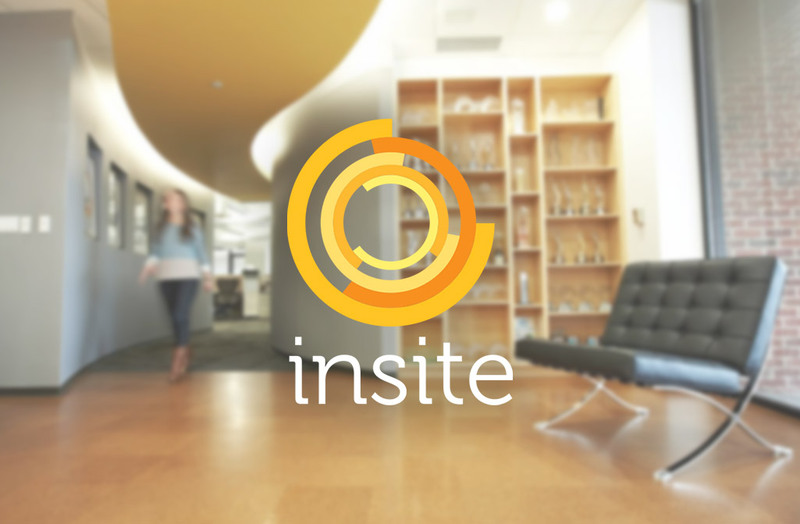 In January of 2014, through an investment from Slingshot Founder and CEO, Owen Hannay, Insite expanded its reach, depth of services and back-office operational support. This partnership boosted Insite to new levels of scalability and growth.